One building, five rooms, 30 different class styles. 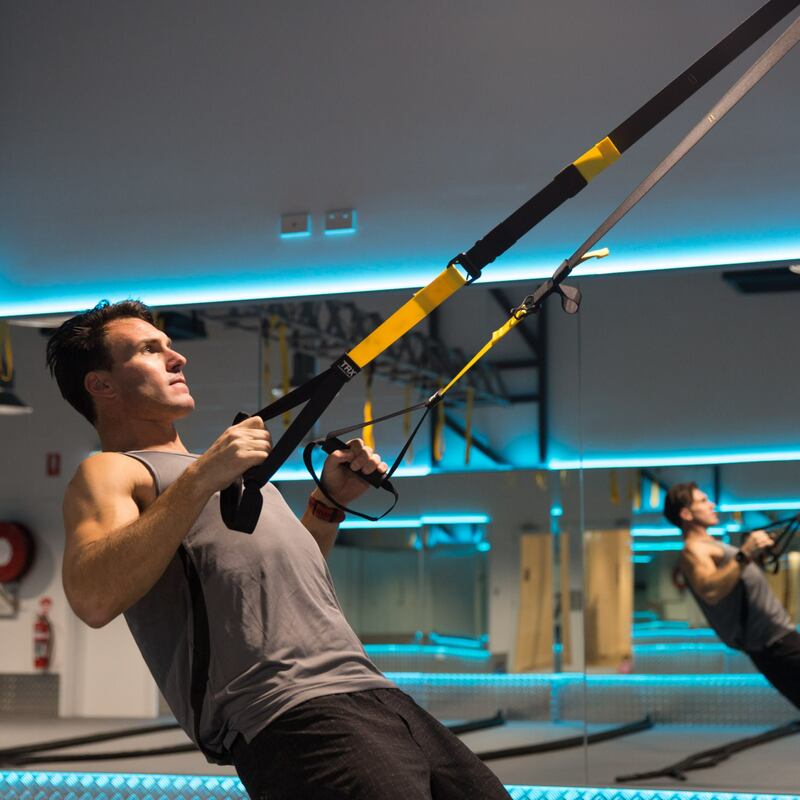 Yoga, pilates, functional fitness, spin and gymnastics: FUSED! Fun, mindful movement and innovation is at the core of everything we do at TotalFusion. Our aim is to create a complete multi-sensory experience for our members, allowing them to renew, refresh and strengthen their bodies. 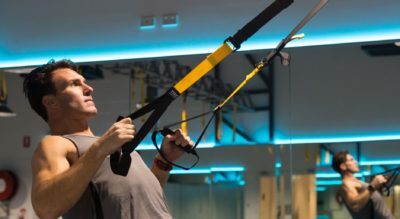 Our heat-controlled, five-studio facility is built on the ethos of movement as a way of life; striving to change the way people experience fitness by providing a completely holistic offering that nurtures the body and the mind. In addition to our fully-equipped, state-of-the-art temperature-controlled studios, TotalFusion features a health food bar, which will supply fresh healthy meals on demand. With Kombucha on tap, a tonic bar and bone broth station, members can enjoy a complete wellness experience. 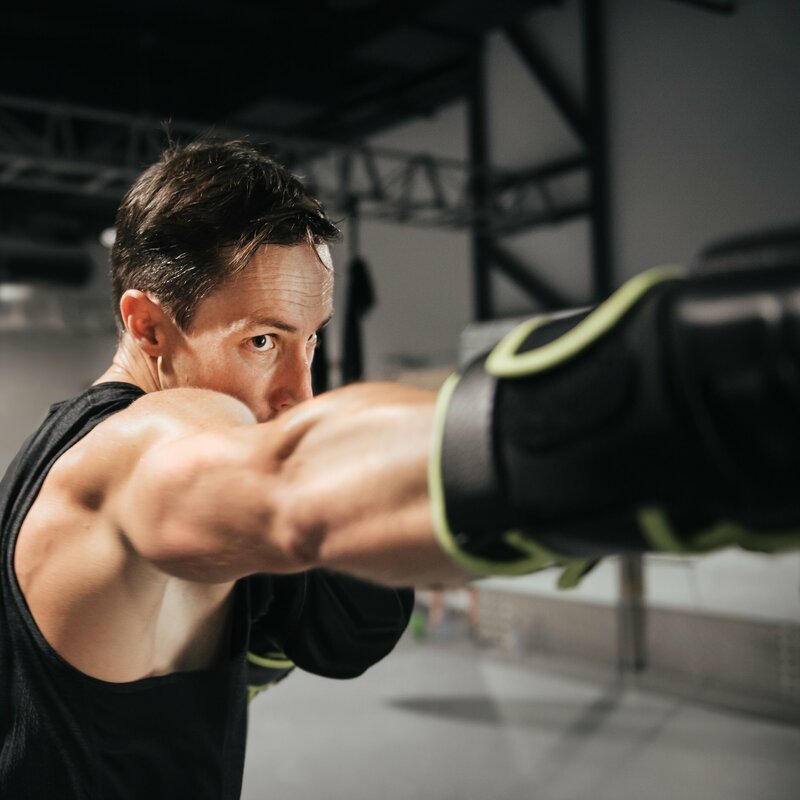 The TotalFusion team are industry leaders in health, fitness and wellness, and are dedicated to helping our clients reach new limits through our unique blend of strength and yoga-based training.